Thank you for visiting Skylark™. We’re so glad you’re here. You might have known us as Care Net Pregnancy Center of Coastal Georgia before we recently changed our name. As Skylark™, we are now an independent sexual health + care clinic located in Brunswick, St. Marys, and Jesup, Georgia. All of our services remain the same and are still free of charge—and our commitment to serve your needs with compassion and dignity has only grown deeper. We’re honored that you have come to us during this important time in your life. 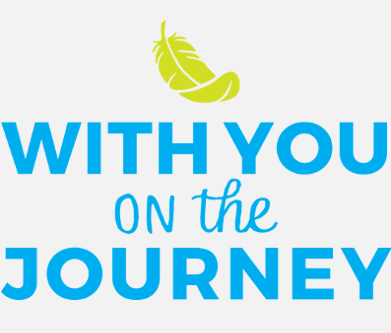 We are with you on your journey and look forward to talking to you soon.